Looking for a custom TruLife Acrylic print with all the bells and whistles? See a recent giveaway winner's custom print here! The Print Movement encourages everyone to take their digital images and turn them into beautiful photo prints to display on the wall. ArtisanHD offers 5 types of photo paper. 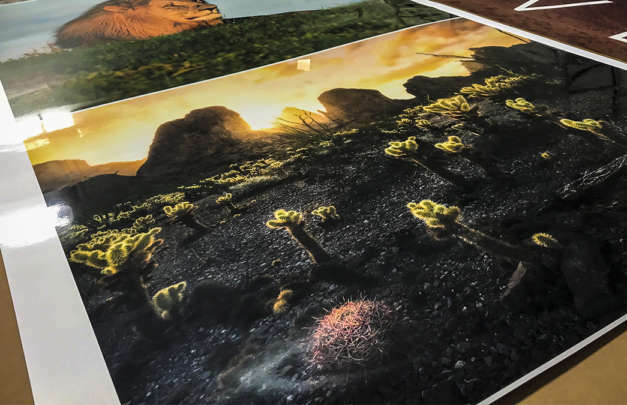 The following article will help you narrow down the options to choose the best photo paper for your image. Watch as ArtisanHD customer unwraps and reviews his new TruLife™ Anti-Reflective acrylic face mounted prints. He can see a difference immediately - no glare! Artist Toby Tibbet was looking for a professional printing company that paid as much attention to detail as she does. She found a true partner in ArtisanHD! Take your last name, a child's first name or a favorite phrase and turn a blank wall into a piece of custom wall art. 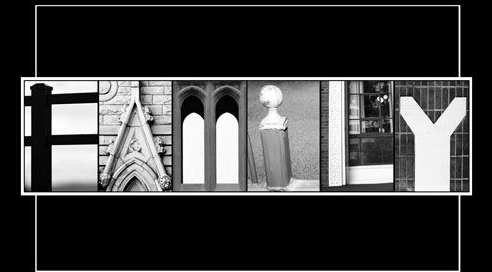 Use your own photographs in the shape or letter to spell out the word, then mount in your office, living room or kid's room. This easy DIY project is made even simpler with ArtisanHD's professional printing. Direct photo printing can take your folders and folders of digital images and create stunning gallery walls or art. With direct printing to plexiglass, your images will last and the mounting is simple. With HD photo paper printing, the papers are mounted to plexiglass, giving your images a stunning glass-like effect.